Do you want to do some projects with stepper motors such as a drafting instrument, a 3D printer, an auto curtain, etc...? 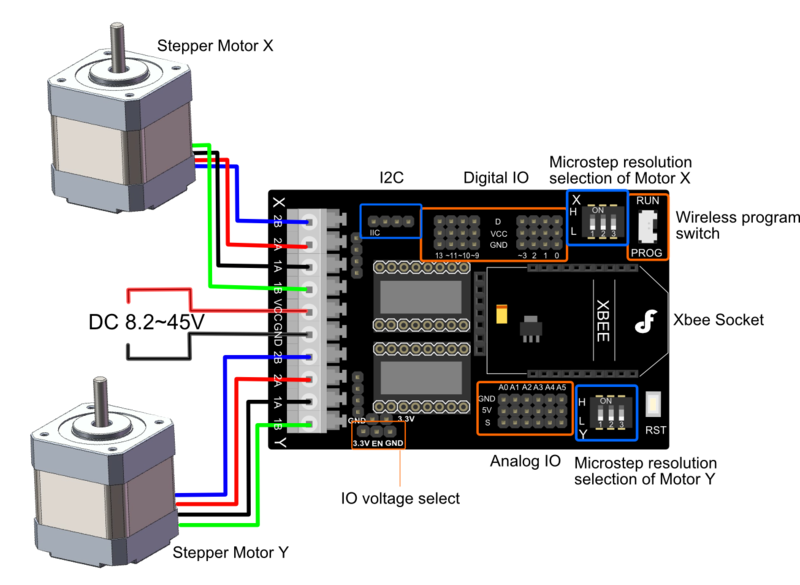 As we all know, regular stepper motors are hard to drive, but with this stepper motor shield, you can easily drive 2 stepper motors via just 6 digital I/O’s. 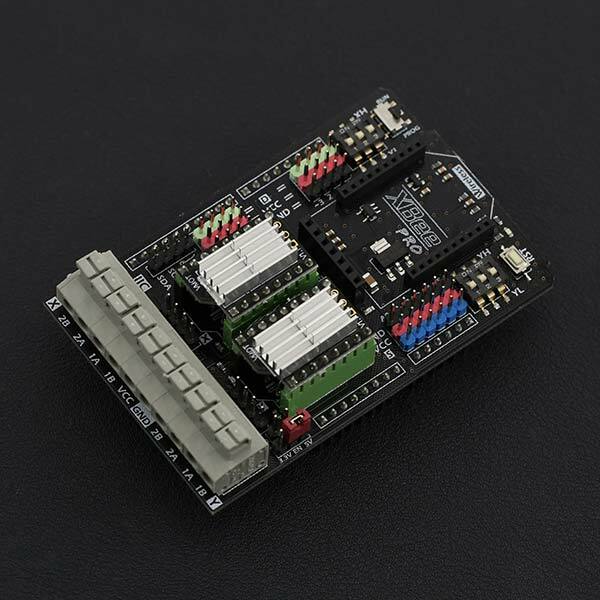 This board is compatible with the Arduino UNO R3. Directly supports Xbee and Xbee form factor Wi-Fi, Bluetooth and RF modules. Easy connection of cables via screwless PC terminals. Each stepper motor has a code switch for adjusting driving modes, to obtain different rotational speeds. Interfaces of the board include extension 6 channel Analog I/O, 8 channel Digital I/O & I2C. 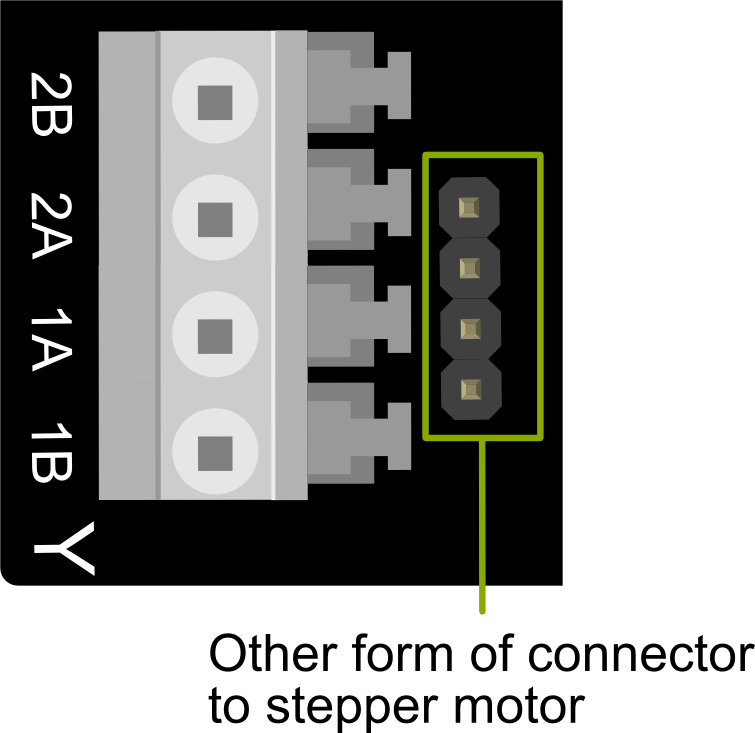 Stepper motor is a brushless DC electric motor that divides a full rotation into a number of equal steps. 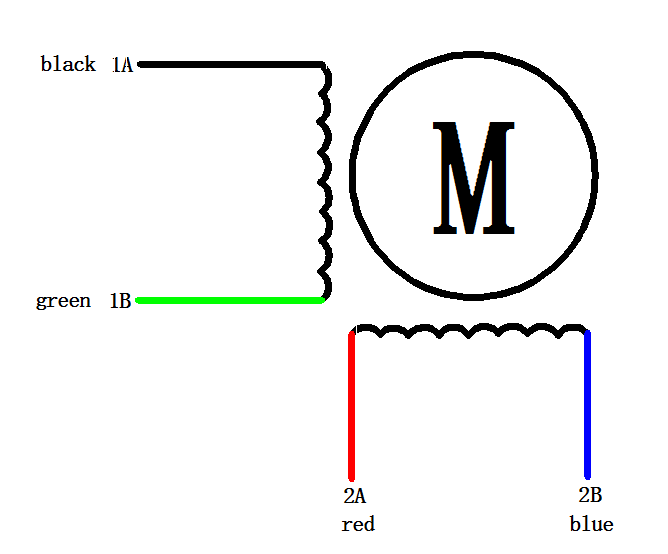 The motor's position can then be commanded to move and hold at one of these steps without any feedback sensor (an open-loop controller), as long as the motor is carefully sized to the application in respect to torque and speed. Board with two DRV8825 driver chip and a heat sink has been mounted. Squeeze connector, quite easy and convenient. Compatible with Arduino UNO R3, Leonardo, Mega and other controllers, with full port extensions. Support XBee, XBee Wi-Fi, Bluetooth and RF modules, ensure that the needs of your wireless communications. There is a switch on the board Xbee wireless interfaces corner. PROG stop wireless module, available USB programming. RUN time can use the wireless communication module. Change the the position of the jumper cap according to your Main board operating voltage. Squeeze connector makes connection easily and quickly. For any question/advice/cool idea to share, please visit DFRobot Forum.